I don’t know about you, but my Facebook news-feed has been blowing up with photos of sparkly new bling and romantic proposal stories. It’s that time of year again: Engagement season, and I love it. Let’s give a shout out to all those happy, tear-filled yeses! 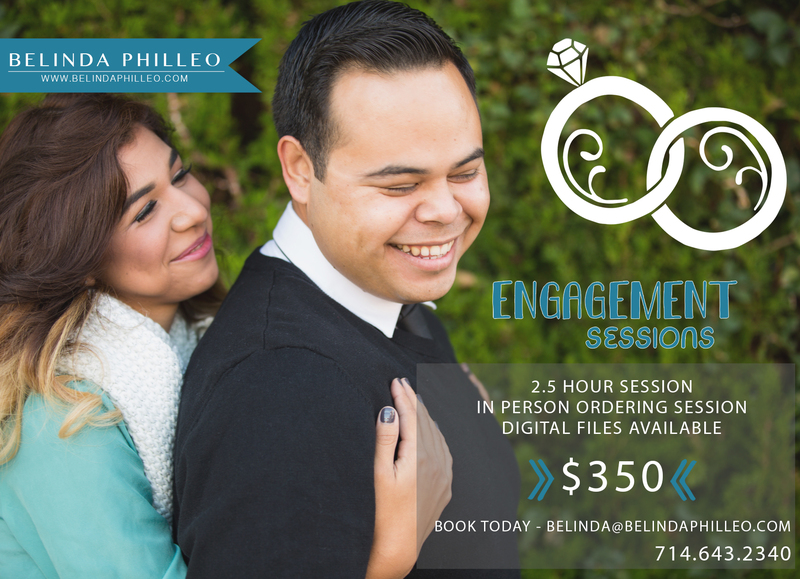 If you know someone who is engaged, or if YOU are the lucky gal who said yes, I would love to chat with you! All of the wedding collections my team offers include a complimentary engagement session, but if you’d rather take us for a test drive first, you can totally book your engagement session first and you’ll get a credit towards any wedding collection you choose later!